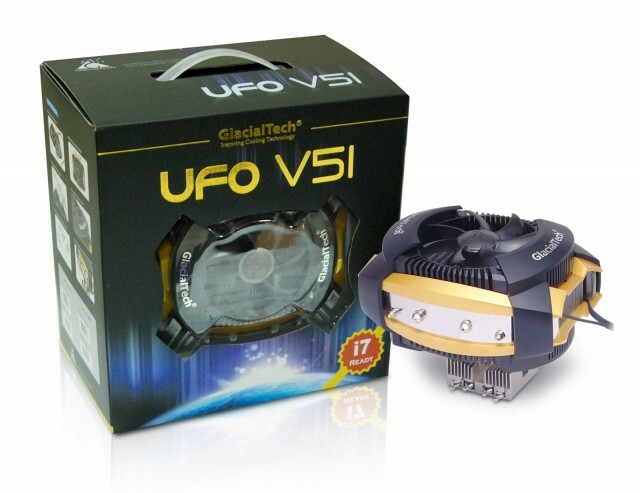 GlacialTech UFO V51 cpu cooler is not an ordinary cooler, its futuristic design is inspired by ufos. 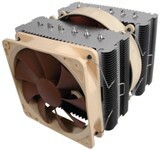 It has 2 silent 92mm fans in push-pull array that move the air towards the motherboard in order to assist cooling and other components like NB,mosfets and memory.It also features a combination of two 6mm heatpipes with two of 8mm diameter, in order to achieve better heat conduction.And of course it is covered by very nice plastic parts and has definately a unique design! 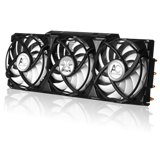 GlacialTech UFO V51 is available in two versions, Silent and PWM.Today we will have a look at the Silent version.